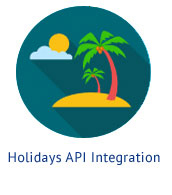 Orisysinfotech Provides API integration service for travel agents, tour operators and travel management companies. 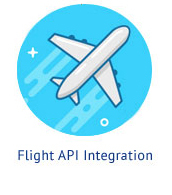 With JSON/XML API integration, travel companies can enhance their customers booking towards Flights booking, hotel booking, car rental, holiday bookings and many more as per the scope of API. The travel sector is getting very competitive with technological advancement and thus the online flight booking segment has become increasingly competitive. 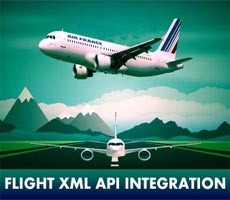 Our skills and experience in third party flight API XML Integration are benefiting Tour Operators, travel management companies and many other travel related businesses who can now obtain the information they require. If you have online travel portal which requires Flight XML API Integration, Orisys Infotech can help you the best possible way. 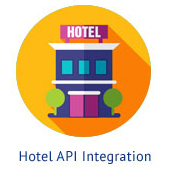 Our hotel XML API integration service can help hoteliers and travel companies to have efficient travel searches into their respective websites. Integrating third party hotel APIs in your hotel booking website would provide wide range of hotel information like brands of hotels, name, prices, star ratings, accommodation types , amenities, Locations, offers and many more for clients to filter their search results in an effective and efficient manner. To meet the competition and maximizing their travel business many of the travel management companies prefer online booking . 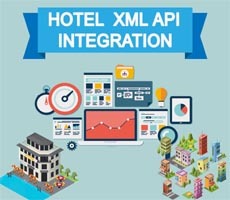 Hotel XML API Integration is a perfect choice for travel companies and hoteliers who wish to improve their visibility to give effective and most favourable search results to the travelers. If you are looking for hotel booking website, customize booking solution or third party XML and JSON API integration then we can provide you the solution. We design and develop complete car booking engine for taxi companies and travel corporations as per their exact requirement. 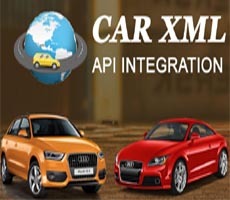 If you have a car rental website and Car rental XML API, our team would provide you integration solution. 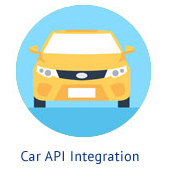 Integrating Car rental API to your travel website not just make your Car Booking Engine more interactive, but also add more clarity for travel portal. 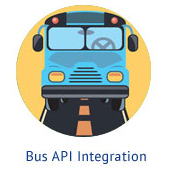 Integrating bus booking API to travel portal can help you in route creation, Allocation of routs to different buses, real-time seat selection and online booking of buses. 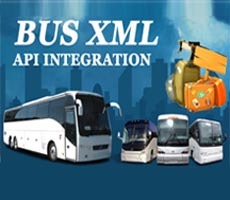 The benefits of bus XML API integration can open up many options from available of seats to reservation of tickets online.